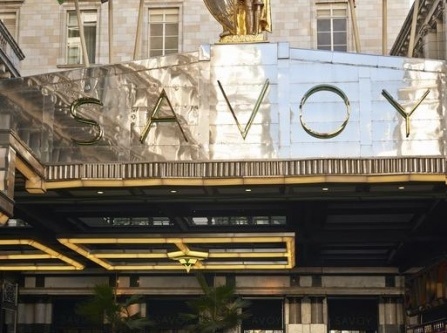 Enjoy the most luxurious holidays with your family at The Savoy. The hotel is fully equipped with facilities and amenities to cater to every family's needs. Guests can also take advantage of the "Cherish a Family Moment" package, which offers a second room at 50% off. 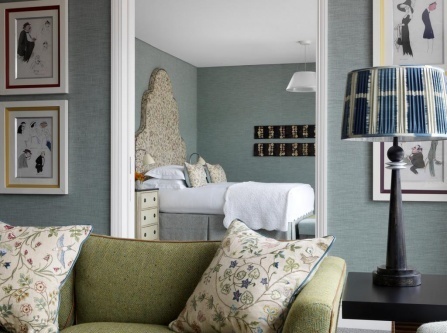 Draycott Hotel is the epitome of timeless elegance; a great example of a boutique hotel in London. 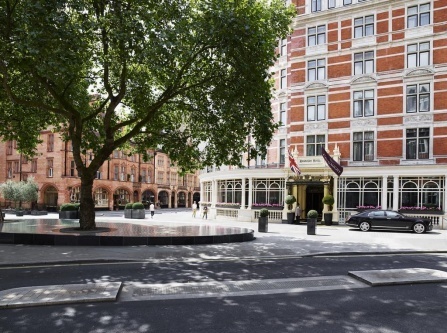 This lovingly restored red-brick hotel is located very close to the beautiful borough of Kensington and the Chelsea’s fashionable Sloane Square, making it the ideal location to discover everything London has to offer. 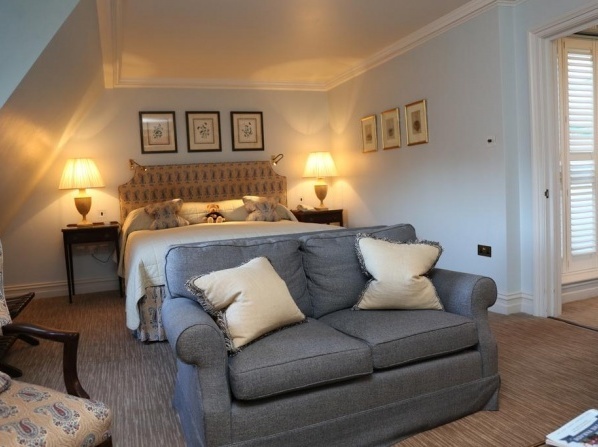 Situated in a 19th-century townhouse, this 5 star Draycott Hotel offers luxury rooms, traditional afternoon teas and indulgent breakfasts. Babysitting or childcare (surcharge) services are available. 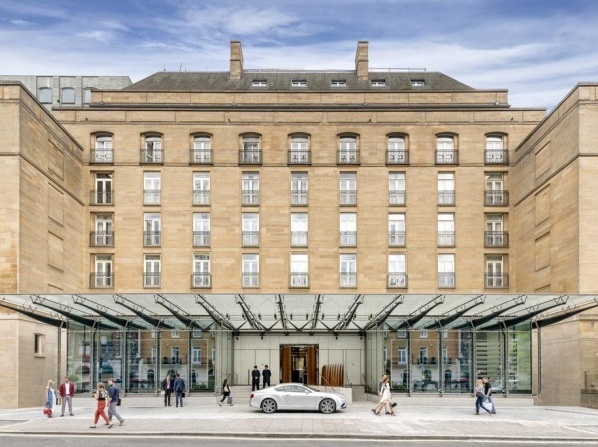 Guests at Haymarket Hotel will get impressed with pretty much everything, from the chic fabrics and furniture to the staff and impeccable 24-hour room service. 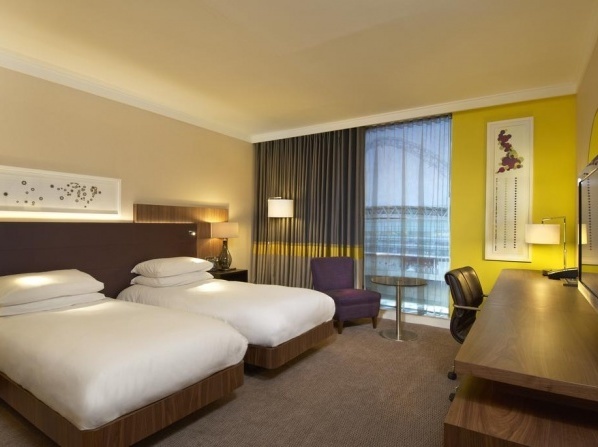 Contemporary and elegant, the Haymarket Hotel is an ideal destination for your dream honeymoon. With its luxurious accommodation and special offers, the hotel will become a love nest like no other, offering you unique moments of romance. 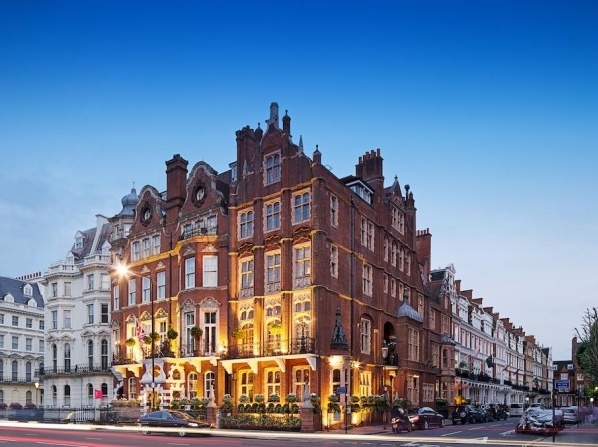 A quintessentially British boutique hotel in South Kensington, this hotel is set in the Royal Borough of Kensington and Chelsea, right in the heart of London. 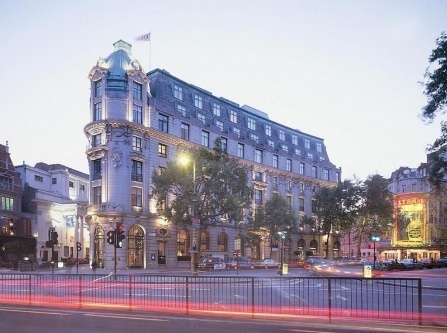 A truly boutique experience in central London, the hotel offers 22 luxury hotel rooms plus 2 suites for the ultimate exclusive retreat. 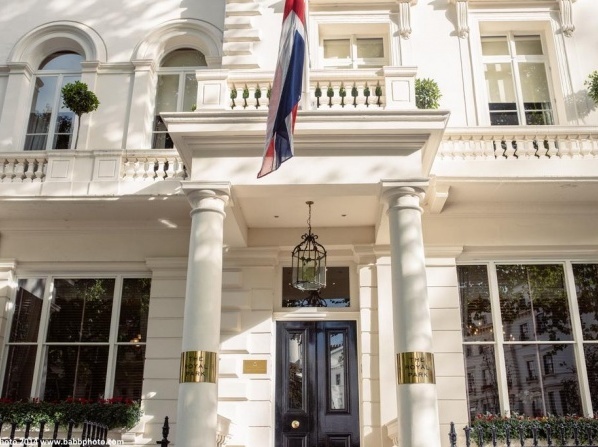 The Adria Boutique Hotel, situated in the South Kensington district, is a 5 star luxury hotel that combines the finest British style and Arab hospitality. 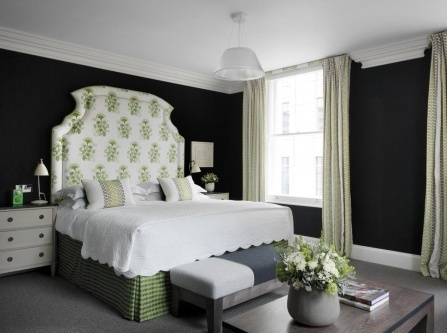 The hotel is a stylishly restored 19th century Victorian townhouse that creates a refined haven for sophisticated travelers. 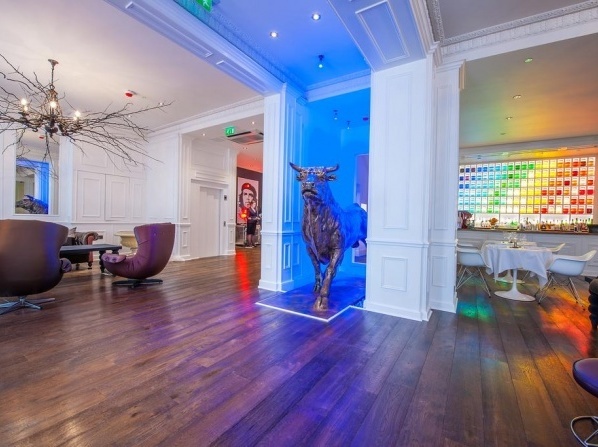 Located right in the heart of the Kensington district in London, The Exhibitionist Hotel is a unique accommodation that celebrates art. 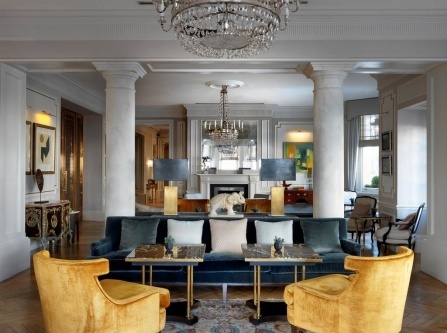 Its interior design and decoration is influenced by famous artists, offering guests a unique and unforgettable experience. 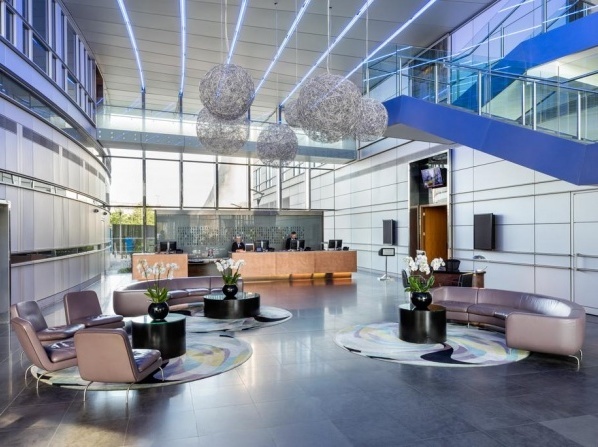 Celebrating contemporary art, this boutique-style hotel at the heart of the cosmopolitan city of London offers unique decorations, murals and interior design influenced by famous artists. 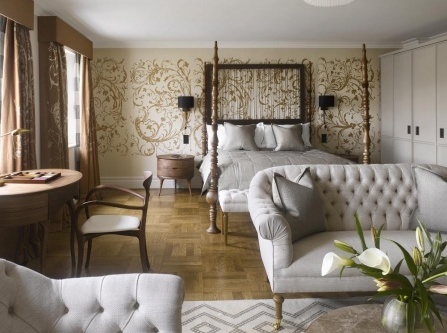 This stylish boutique hotel offers an assortment of luxurious suites and rooms to choose from so you and your loved one can experience the honeymoon you have always wanted. 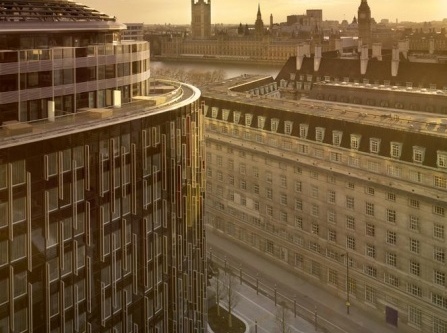 An award-winning modern luxury hotel right in the heart of London. 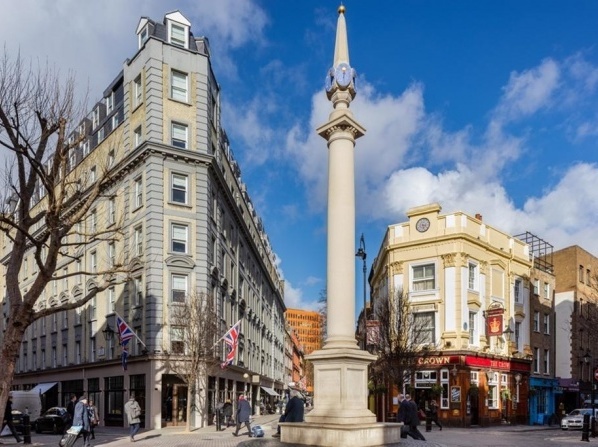 This English Heritage Edwardian property is located just 5 minutes away from Covent Garden Underground Station. 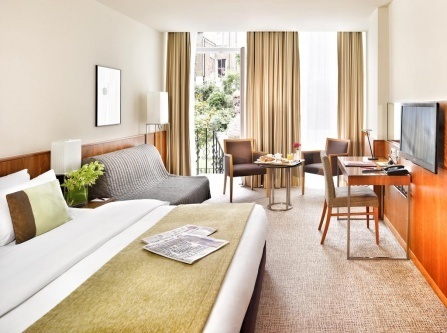 An award-winning modern luxury hotel in the heart of London offering comforts and personalised service. 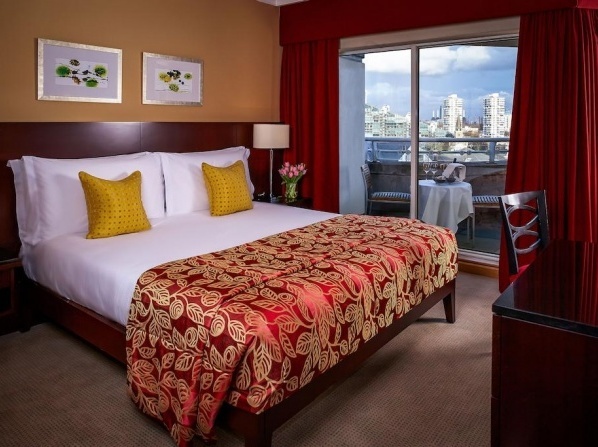 Whether you opt for a deluxe, executive or studio suite or room, this hotel is certain to provide you with everything you and your significant other might need to make your honeymoon as romantic and memorable as possible. Guests can relax and unwind at Blue Harbour Health Club and Spa, which offers various facilities and a selection of body, massage and skin care treatments and packages. East River Spa features Stone Oven Sauna, Crystal Steam Room, 6 Experience Shower Sensations and a Panoramic Relaxation Room. 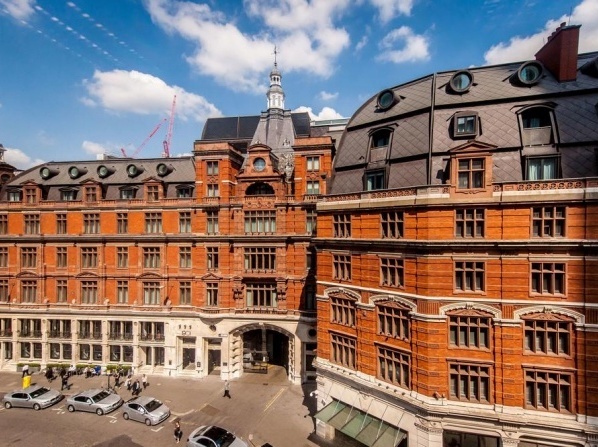 Situated next to Liverpool Street Station the 5-star boutique hotel features 267 stylish guest rooms and suites, a 24-hour Health Club and 7 restaurants and bars. 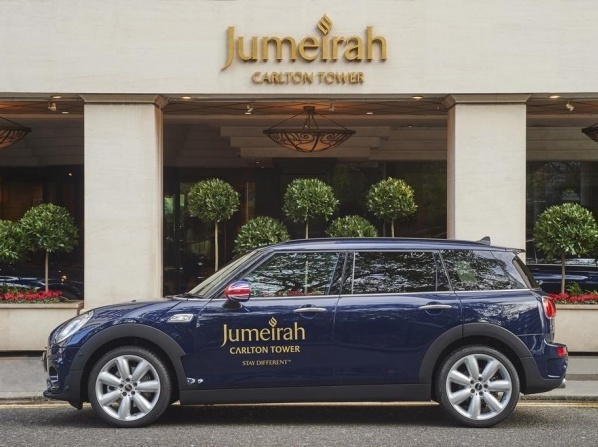 The hotel features spa treatment rooms and a steam room.